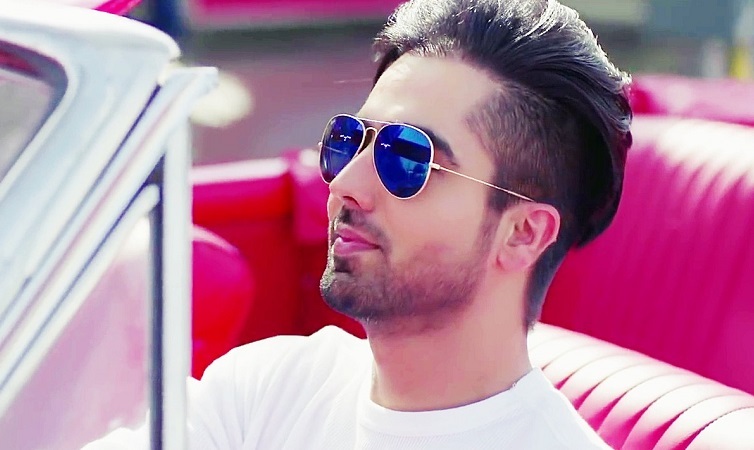 Singer Harrdy Sandhu's single "Naah" which also features actress Nora Fatehi, has been viewed more than 50 million times in a span of just 20 days on social media. While the video has been viewed more than 50 million times, the audio of "Naah" has 20 million hits on YouTube, read a statement. "I can't thank my fans enough and my label for an aggressive marketing push. The song has been loved by people across the globe, I am getting messages from family and friends in Canada, London. Thank you for the love, this is just the beginning. 2018 will see rhythms galore. Jhappiaan," Sandhu said in a statement. Sanujeet Bhujabal, Marketing Director at Sony Music India, says that with the track the banner has achieved great heights. "Harrdy has become one of the fastest rising musicians in India who has successfully expanded his fan base," said Bhujabal.